Hair loss is a common side effect of chemotherapy treatment. It generally starts to happen a few weeks after chemotherapy starts. For most people, regrowth begins not long after chemotherapy treatment has ended. Not all people will lose their hair to chemotherapy, however. Cancer cells divide very quickly — at a much higher rate than most of the cells in our body. Chemotherapy drugs work by targeting these rapidly dividing cancers cells. Some cells in our bodies also rapidly divide, like our hair follicle cells and the cells in the lining of our stomach and digestive tract. Chemotherapy drugs simply cannot tell the difference between these normal, rapidly dividing cells and cancer cells, so the drug attack these cells as well. Some of the newer cancer drugs are more precise in targeting cancer cells. This is why some people do not experience chemotherapy-induced hair loss. There are varying degrees of hair loss, regardless of chemotherapy drug type and regimen. Some people will only experience thinning of the hair, while others will suffer from complete hair loss. This can also be related to the dosage of chemotherapy. 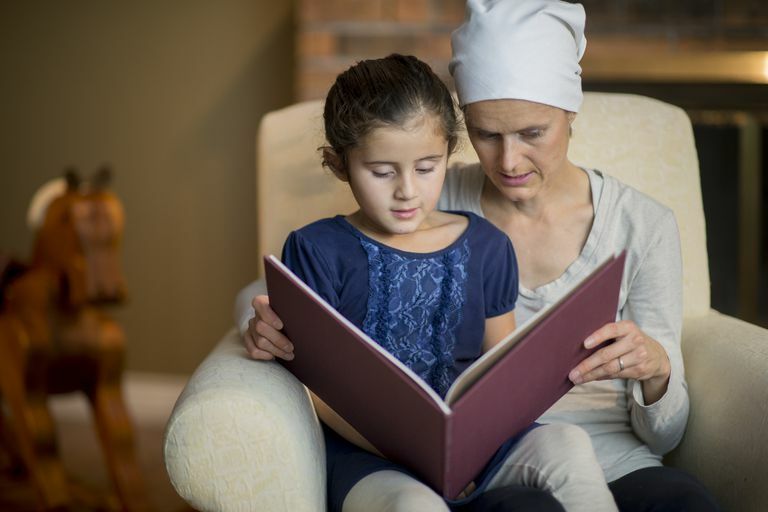 Lower dosages of chemotherapy sometimes equal to lesser side effects, meaning little or no hair loss. Everyone responds to chemotherapy differently. Hair loss usually doesn’t happen immediately after chemotherapy, and instead, it may start after a few treatments. Hair may fall out in clumps or more slowly, where it just seems like it is thinning — some people choose to shave their heads, as any hair that remains may be dull and dry after treatment. You can lose the hair on your head from chemotherapy, but also on all parts of your body, including the eyelashes and eyebrows, arm, legs, underarms and even in the pubic area. If you experience hair loss, you will almost always experience a regrowth after the treatment period is over, though the new hair may be a different color or texture. Keep the scalp clean by using mild shampoos and conditioners. Brush any remaining hairs with a soft-bristled hairbrush. If you must use a hair dryer, use a low heat setting. Consider using a gentle cream or lotion on your scalp if needed. Avoid using brush rollers to curl or set hair. Don’t dye your hair or get a perm as hair dyes contain chemicals that can damage hair (though there is no research that supports chemicals being bad for hair, most doctors still recommend not coloring hair until about 6 months after hair regrows back to normal). Consider a short haircut as shorter styles can make hair look thicker and fuller. Protect your scalp from the sun by using sunscreen, a hat, a scarf, or a wig. Try sleeping on a satin pillowcase to protect hair from breaking. A gentle scalp massage may be soothing for the scalp. American Cancer Society. "A guide to Chemotherapy."